This is where GAF®’s Smart Choice Protection Period comes in. In this post, your trusted roofing contractor gives you a look at it along with its benefits. What Is the Smart Choice Protection Period? Simply put, the Smart Choice Protection Period gives you an extra layer of protection during the first few years of your roof’s life. If your roof experiences defects, GAF will provide 100% replacement and a reasonable cost of labor to it installed. It is important that you choose a roofing contractor that offers Smart Choice Protection Period on their warranty coverage. The warranty should include 100% replacement for all the defective materials and provide roofing installation with a reasonable cost based on the extent of damage. This is a very crucial part of choosing roofing service providers as some contractors don’t provide such warranty coverage. The first few years after the roof installation are critical to evaluate the strength, durability and longevity of the roofing system. When defects appear during the early stages of the roofing system’s life, it’s very important to report them immediately to the contractor to avail of the warranty coverage, and before the defect can further inflict damage to your roof. It’s important to understand the warranty services of your roofing contractor. A good contractor would be willing to provide residential roof replacement whenever needed. 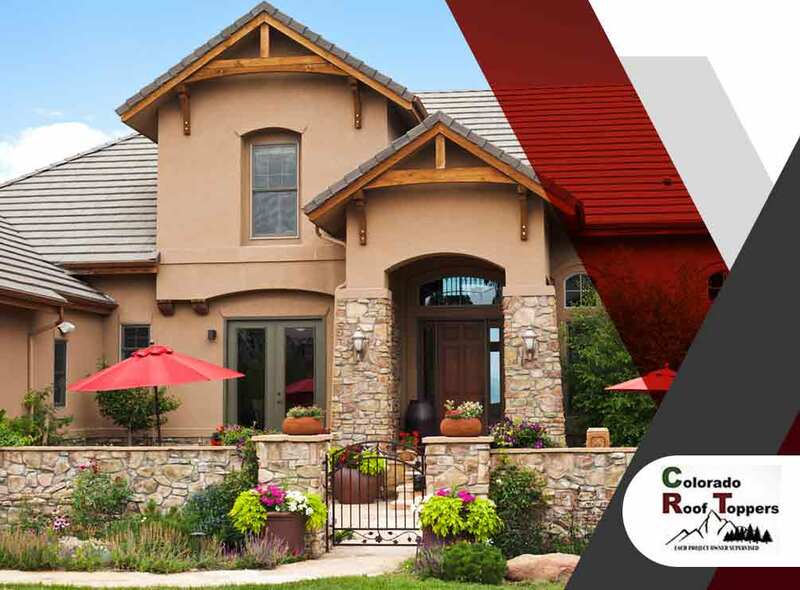 Trust your roofing needs to Colorado Roof Toppers. Call us at (720) 239-1233 or (970) 237-5009. We serve clients in Fort Collins, CO, and nearby areas.